A list of portrait photography books I’ve read and enjoyed. How to Photograph Children. A good book for portrait photographers, but a great book for parents just wishing to take better pictures of their kids. On-Camera Flash Techniques for Digital Wedding and Portrait Photography. 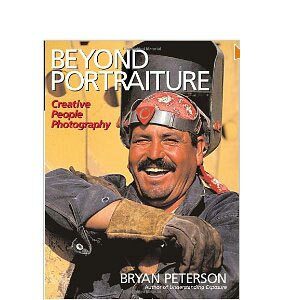 Beyond Portraiture: Creative People Photography. 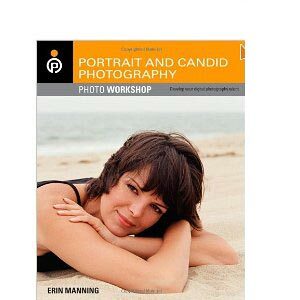 Great book for creating better portraits. Portrait and Candid Photography: Photo Workshop. Part of the course in a book Photo Workshop series from Wiley Publishing. The Business of Portrait Photography. 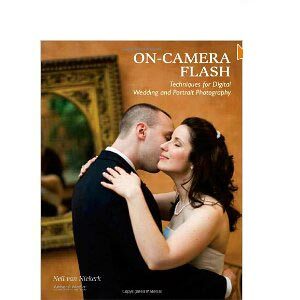 Nice book for helping you to start up a photography business.